I was a teaching assistant for Mondo Beyondo, twice. I got a Superior ranking on my annual evaluation at CSU, for the third year in a row. 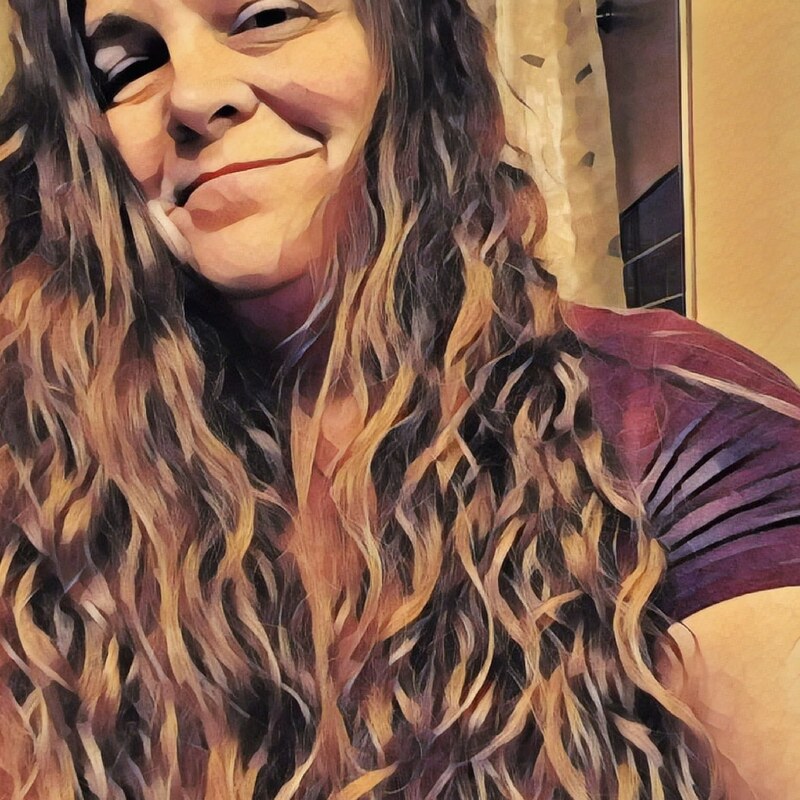 My mammogram results were “normal.” People are still reading my blog, more than ever before, and I feel good, confident about what I’m writing, what I have to offer. Dexter lived ten months longer than predicted and had an easy death. 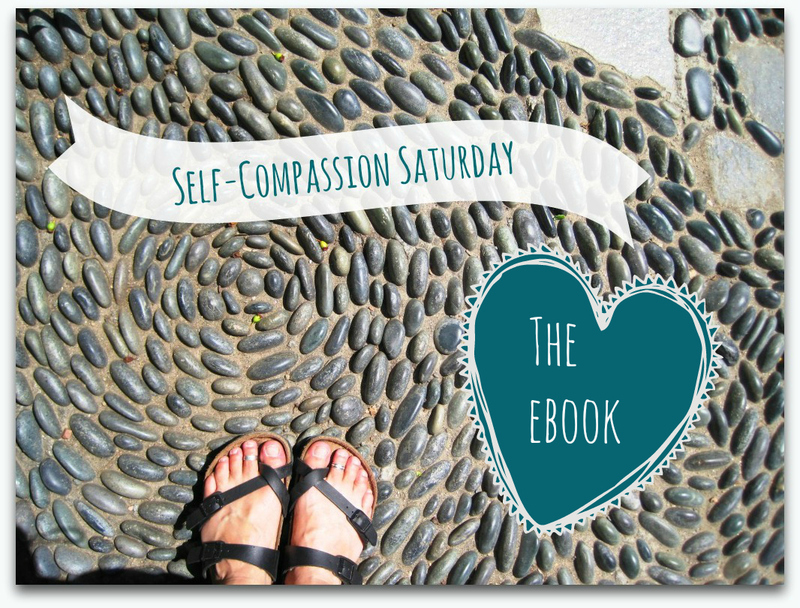 The Self-Compassion Saturday series was a success. I got to meet a bunch of people in person that I’d adored from afar, and we still liked each other after we met. 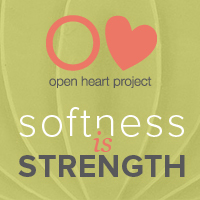 I took lots of good classes, attended great workshops, worked with a group of amazing women, teacher and attendees. I signed up for yoga teacher training. I started practicing intuitive eating and working with a therapist. Eric and I celebrated our 20th wedding anniversary. I am still here. My adventure was traveling to California three times by myself to attend three different workshops. I flew into San Francisco International Airport, rented a car and drove myself around. I met people I adored from afar but had never met in person, women I admired and was nervous to meet, and met other women I knew nothing about before arriving, and I managed to do so without freaking out or throwing up on anyone’s shoes. This is huge for someone who is a highly sensitive introvert. I think my favorite gift I gave was when I love bombed Rachel’s apartment. She’d let me stay there while she was out of town and I was in town for a workshop. I left little gifts and notes all around her apartment, and wrote her a letter about everything I loved about her place. What I liked about it so much was it felt like I had appropriately honored her kindness, and it was just fun thinking about how she’d react when she came back home to find it. Honestly, the last year wasn’t exactly a laugh riot. I know there have been multiple times when Eric has made me laugh, or I made him laugh, or Sam made us both laugh, or something else altogether made me laugh, I just can’t think of any worth repeating. 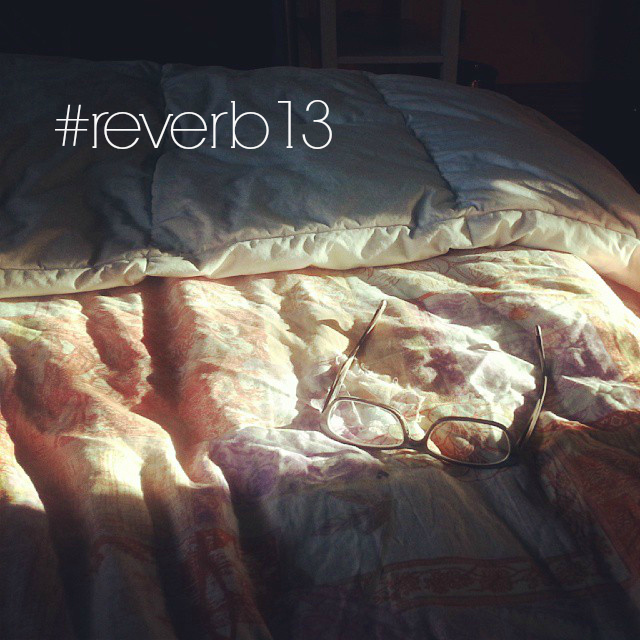 This entry was posted in Reverb13 and tagged Reverb13 on December 8, 2013 by jillsalahub.